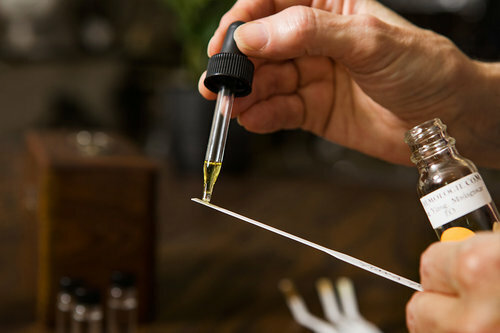 In this sensory workshop guests will examine the artisanal art of natural perfumery. Guests will gain a basic understanding of the sense of smell, the history of perfume, the advent of synthetic ingredients and the return to naturals. Perfume ingredients and formulation will be explored and each participant will leave with two bottles of their own bespoke perfume. Reminder - The studio is BYOB friendly so make sure to bring your favorite beverage of choice to sip on! All required materials & instruction are included. Guests will be able to take their creations home with them to enjoy! By purchasing you are agreeing to our Terms & Conditions. Beyond Fresh Class: Botanical Watercolor Hosted by Oxford Comma Co.
SIGN UP TO RECEIVE UPDATES ON UPCOMING CLASSES & PROMOTIONS!